Crack crabs on your New Patio from F.A. Hobson! Come on Spring…! 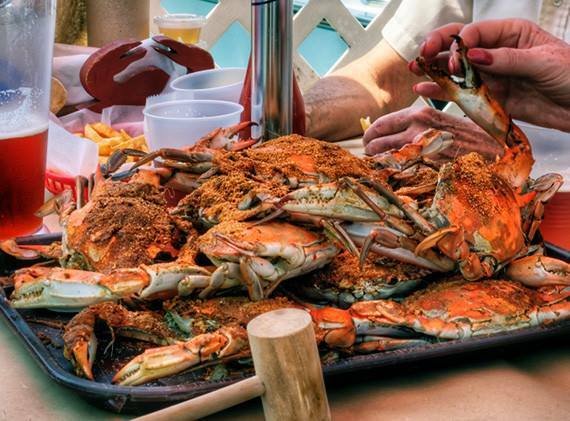 Crab season starts April 1st and there’s no better place to crack crabs than at home. Is your yard ready for your family and friends? Call F. A. Hobson Landscaping today at 410-739-6800 and get a free quote on the perfect yard. We can build an amazing outdoor kitchen to steam those crabs, an attractive and durable patio, and anything else that will make your property amazing… Warm thoughts and hot crabs! Crack crabs on your new FA Hobson Patio!